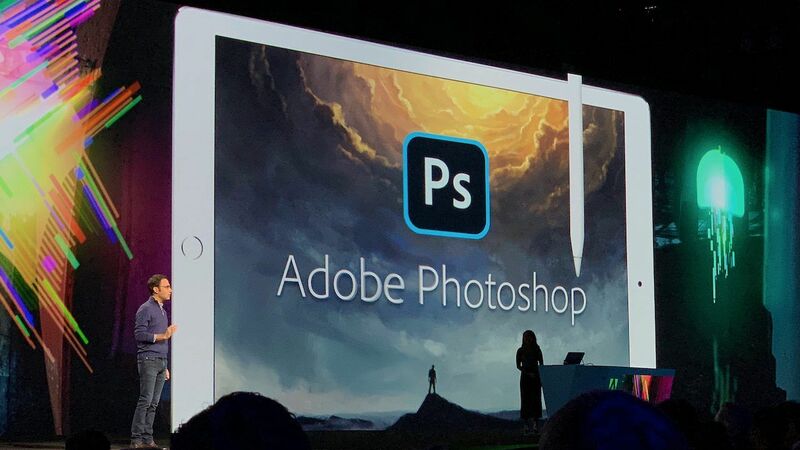 Judging from the demonstration photos that we could see during Adobe’s keynote, it seems that several of the popular tools like brush, eraser, gradient, marquee, text and crop will appear on the left side of the screen, while a minimal layer pane occupies the right. Active layers are displayed as icons, but a two-finger pinch opens a comprehensive layer view with properties edited into sequences to fit the iPad's display. The app also features optimizations for navigating large canvasses, and users can make non-destructive edits all the way down to individual pixels. Adobe is still sorting out how updates will be released, but their intention is to introduce important new features and feature updates simultaneously in both their desktop and mobile platforms. Due to the nature of Creative Cloud’s PSD syncing, users will rely on both applications to accurately and consistently display the same files. By watching the demos on the iPad, we can't help but notice that the familiar dropdown menus at the top are completely missing. 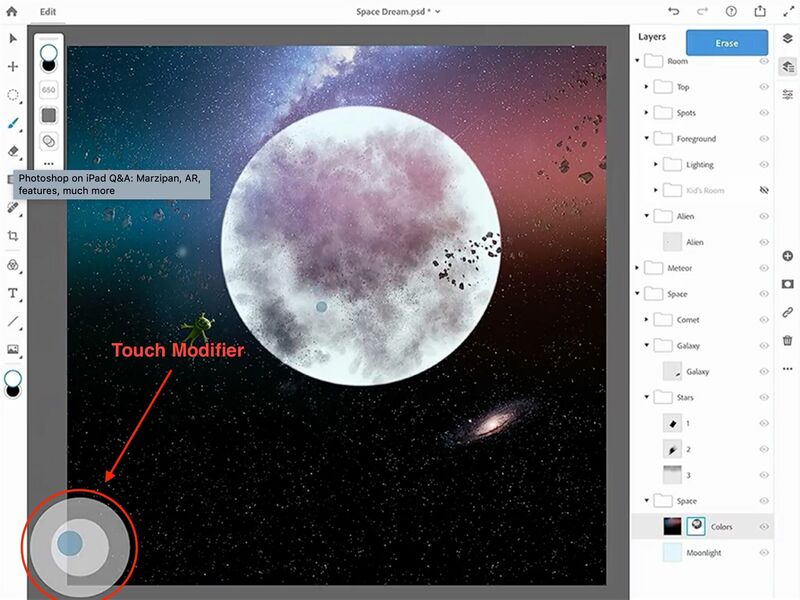 To handle iPad's form factor, and lack of keyboard-and-mouse control, Adobe created a context-aware UI. For example, the marquee tool brings up a sub-menu bar that includes common operations like invert, mask and deselect. Other highlights include a complete selection of layer adjustments, including masking, clipping and blending options like opacity, color and more. The other important feature (which could be a game-changer for drawing in the field) is what Adobe calls the touch modifier. As it is now, the touch modifier is a small, semi-transparent circle in the corner of the display that acts a little bit like a virtual game controller. By pressing and holding the button or dragging it a certain direction, secondary actions become available, it behaves similarly to control-click on the Mac or right-click on a PC. “We’re still testing what this final experience is, but right now it is toggling between different tools. We’re looking at customizing, we’re looking at all kinds of things. 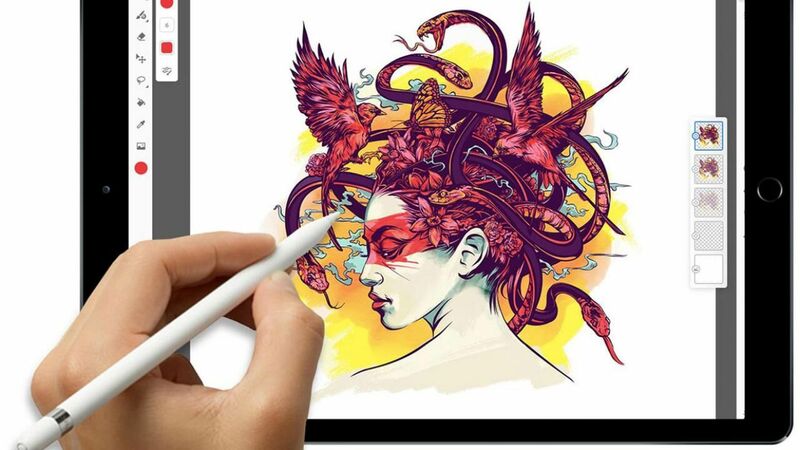 You can look at it as a touch accelerator as well.” Naturally the touch modifier is the perfect companion when using the Apple Pencil, one of the coolest features (that we just love when using Astropad) is turning the brush into an eraser by pressing this virtual button while drawing. One of the ways Adobe is eliminating the gap between platforms is by using a new file syncing method based on a new file format, Cloud PSD, that will be key for moving data back and forth between devices instantly. While it might sound like a totally new file format, Adobe wants to assure users that existing Photoshop files will be compatible. A lot of work has gone into making cloud syncing work seamlessly, but it’s a feature that users who work exclusively on an iPad won’t even notice. 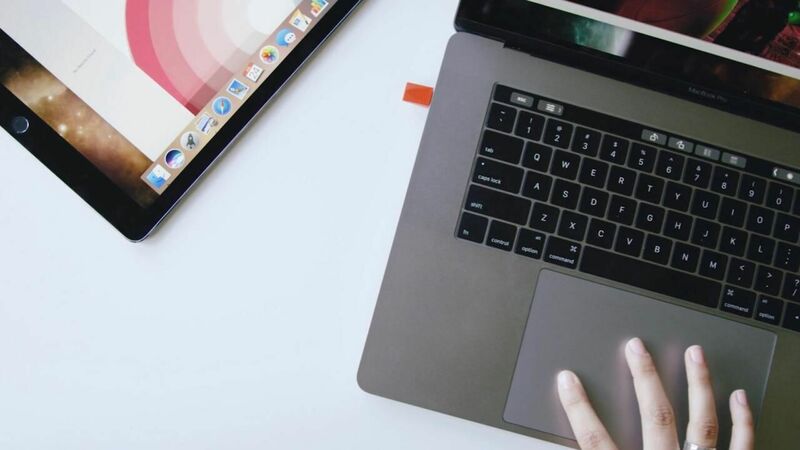 Based on their brief preview, the company seems intent on making it possible for a user to do all their creative work on the iPad without ever touching a desktop. 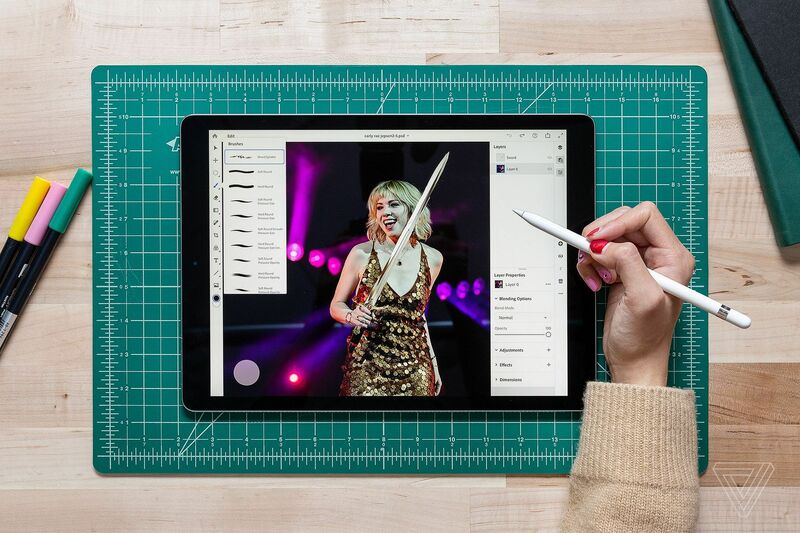 Photoshop CC for iPad is scheduled to launch in 2019. Those interested in keeping up with the latest developments can sign up for updates through Adobe's website. digitalEPIGRAPHY will be watching this project’s evolvement with eagle eyes and keep you posted about any relevant updates.